Debra Turchetti-Ramm has been a fourth grade teacher for the Johnston Public School System in Rhode Island since 1997. She is a National Board Certified Teacher who has done a significant amount of professional development in the areas of science, math, and technology. She is President of the RI Association for Supervision, Curriculum Development and also serves as their communications coordinator. In 2014 she became a state finalist for the Presidential Award for Excellence in Math and Science. She has created a STREAM program for her fourth grade students, has presented at RI Science Teachers Association, and attended several summer institutes including Mickelson ExxonMobil Teachers Academy, American Geoscience Institute, and the Honeywell Space Academy. In 2015, she was selected as a PBS Lead Digital Innovator. She had been both a participant and trainer for Rhode Island Teachers and Technology Initiative since 1998, and has been working to transform her classroom into a blended learning environment using her class website as a launchpad, as well as laptops and iPads with her students daily. She has presented digital storytelling workshops highlighting the work of her students (often with her students) at various local forums, including the Learning First Alliance, RI Department of Education's Innovation Powered by Technology, and the Highlander's Blended Learning Conferences. Debra is a founding member of EdUnderground, a hands-on laboratory where teachers can discover, explore, create and experiment with technology integration strategies, blended learning models, and other innovative tactics using hardware platforms and software programs to support the diverse needs of students. 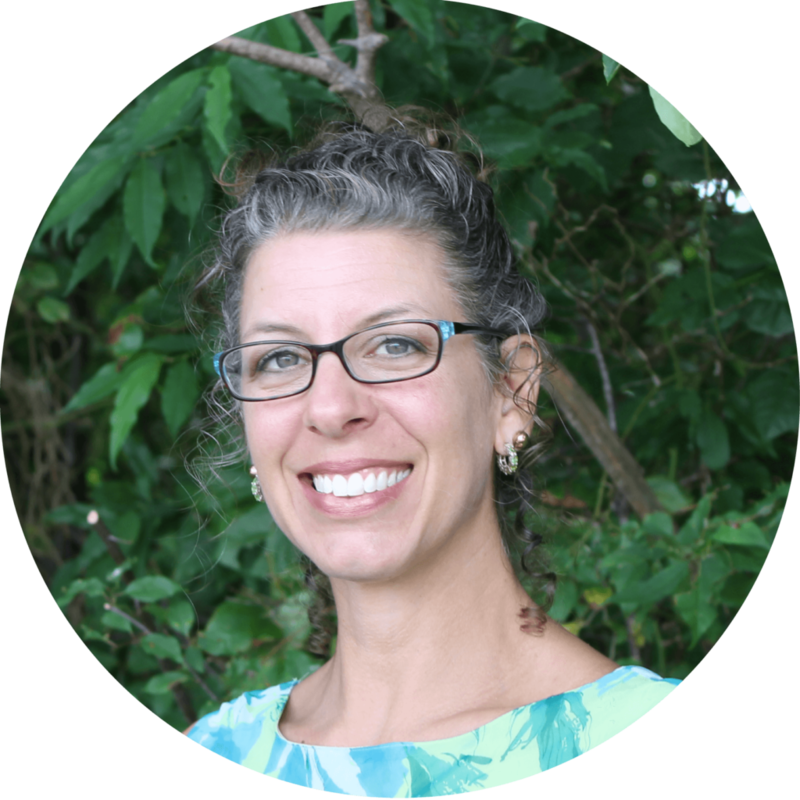 She is a Fuse RI Fellow, working to collaborate with the state's districts to assess readiness, analyze data, and help disseminate best blended learning practices based on each district’s specific needs.